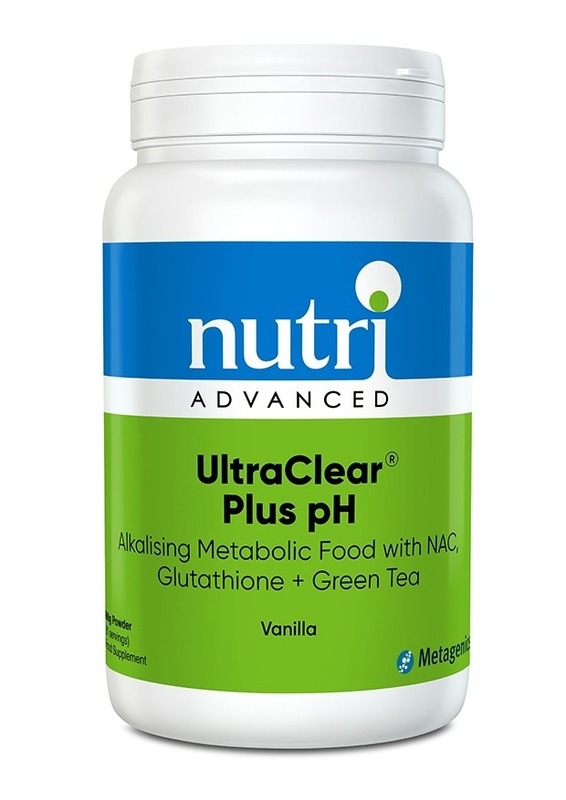 UltraClear Plus pH is a powdered nutritional product known as a ‘metabolic food’ designed to support healthy energy production and offer comprehensive liver and alkalising support. 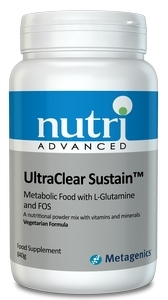 UltraClear Plus pH is a powder and can be consumed in the form of a convenient drink or shake. There are many ways to make this nutritious drink – blend it with water, milk alternatives and even juices. 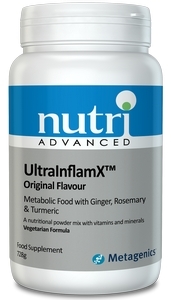 It can be used as part of your meal, or as a small meal or snack. Comes with a comprehensive Guide for Use for complete programme guidelines.